We are ready to serve you 24 hours a day, 7 days a week! Living in Texas, you know how unpredictable and sometimes dangerous the weather can be. According to the National Flood Insurance Program (NFIP), Texas leads the nation most every year in flood-related deaths & damage. As a result, a great number of Texas home and business owners endure various types of storm and water damage to their properties each year. Weather is unfortunately not the only cause of property damage. More common culprits are appliance malfunction, such as a broken water heater, broken pipes or other plumbing issues, fire and/or smoke damage, sewage clean up, mold and mildew ad odor removal. 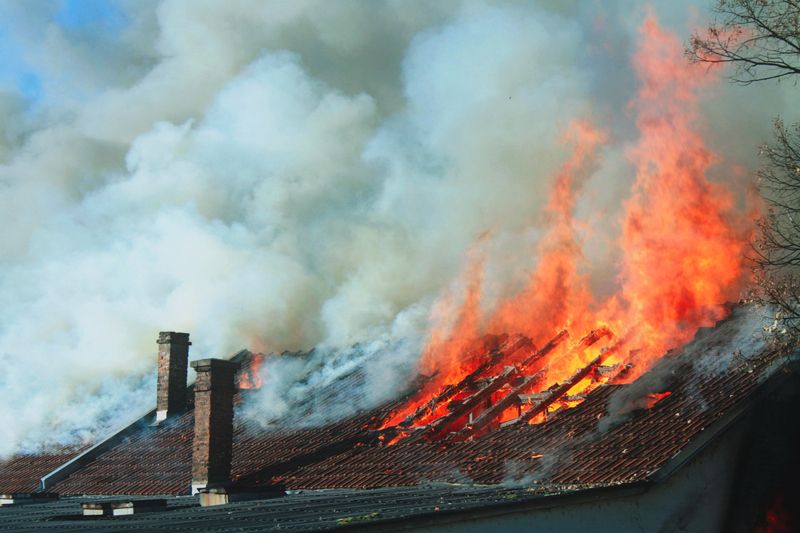 If any of these have negatively affected your home or business, it’s time to consult a professional. Legacy Restore in Dallas, has a long distinguished history in the area, a wealth of knowledge and experience coupled with state of the art tools and continuous ongoing training for our technicians to guarantee we are always using the most advanced methods and practices. We are here to apply all our knowledge and get your property back to it’s pre-loss condition. It is the process which returns a property back to its original condition, before sustaining any level of affliction. Our team will arrive, on time, to your home or business and begin with an in-depth analysis of the property and its specific requirements. We know that each case is unique and requires an individual approach to problem solving. This personalized care is why we’ve already been fortunate enough to help hundreds of survivors, like yourself, in Texas. 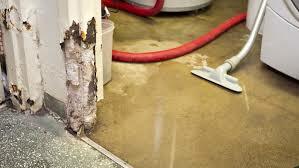 After the source of a leak or flooding has been located and stopped by a qualified plumber, or, in the even of storm, the debris has been removed from the property, the problem of extracting the water and returning the property back to it’s original standing still persists. It is crucial to choose the quickest and most effective method, which usually includes the use of a wet-dry vacuum cleaner, sanitizing and deodorizing all contaminated materials and areas. After the emergency water clean up is completed, time for drying and de-humidification remains. We’ll provide air scrubbers, air movers, wood floor drying systems (if required), dehumidifiers and other necessary equipment. After 3-4 days we’ll return to evaluate the results, monitoring the drying process and deciding whether the equipment is still needed or not. After removing the water itself, the affected surfaces may look dry, but, in fact they aren’t. There is still hidden moisture, which, if not cared for right away, can lead to mildew and mold. This is where professional dehumidifying tools and equipment are necessary. Legacy Restore will dry, clean and disinfect walls, carpets and floors effectively. · 1st class includes the least amount of issues. Water affects a part of a room or larger areas with materials that absorb minimal moisture. Usually there are no wet cushions or carpet present. · 2nd class is characterized by heavier amounts of water. In this situation, water affects at least the cushion (pad) of carpeting in the entire room. The moisture can be found in structural materials like structural wood, plywood, particleboard, etc. and has wicked up walls less than 24’’. · 3rd class includes heavier amounts of water. It may come from overhead affecting walls, ceilings, carpet, insulation, sub-floor, etc. The entire room is saturated. ·4th class is the heaviest. Materials with very low porosity are affected (plaster, hardwood, concrete, brick, stone). The cost of services is dependent on the class of damage experienced. After our in depth initial inspection, or technicians will explain their findings and go over with you which classification your home or business has experienced. Being licensed and insured, we’re here to offer the best in water mitigation services to the Dallas area for both homes and businesses. We are a dedicated team of local area professionals who understand how emotional and devastating these types of loss can be. That is why we also help you work with your insurance provider. We want to make sure an already stressful situation is not exacerbated by the frustrations of the insurance claims process. We will help you understand the insurance process and guide you through the paper work. You are not alone, we are here to help. Contact Legacy Restore today and learn more about our services and we’ll help create a plan to restore your property as quickly as possible. A free quote is just a call or click away. We have no hidden fees, you’ll be able to see all the costs involved. Let us take all your troubles away during these difficult times.